WeddingInviteLove is an online directory of wedding invitation designers that helps them connect with couples planning their wedding. 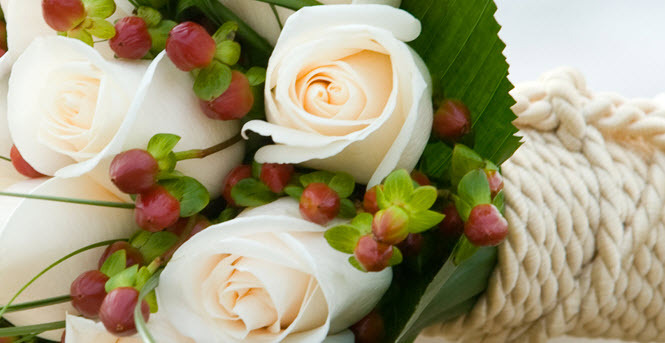 WeddingInviteLove is open to both boutique studios as well as individual designers. Interested designers can sign up for a profile and start showcasing their designs. Profiles can be created for free and the developers promise to keep existing profiles free and continue to offer a free basic profile, if they come up with a paid plan in the future. That’s a great way to reassure and attract more talent. Nicely done. Designer profile pages are elegantly laid out and have an intro from the designer, their URL and links to social media pages. All the profiles I saw had an image of their invitation design. It would be great have multiple designs if the designer had a rich portfolio. Now for couples in search of a designer, the experience could not get any easier. You can filter designers based on your budget, location or style preference. Currently designers from major cities across nine different countries are listed at WeddingInviteLove. You can simultaneously use all the three filters for fine tuning your search, but as soon as you select the first filter, the results narrow down and with the second and third filters they narrow down further. For example, once you select your budget, only those designers who have quoted that price will be listed. Now if you choose your location, the results will include listings of designers from your locality who have quoted the price you are interested in. This feature should save some valuable time if you are in a wedding rush. Contacting designers is a piece of cake. There is no need to sign in to access their contact information. Use the built in email form with the details you have in mind and wait to hear from them. Alternatively, you can use the Facebook, Twitter and the official URL listed in a designer’s page to get in touch with them. So, what’s your take on WeddingInviteLove?